BAHAWALPUR, (UrduPoint / Pakistan Point News - 17th Apr, 2019 ) :A seminar on the topic of Provision of Justice in South Punjab would be held tomorrow at the main auditorium of Quaid-e-Azam Medical College Bahawalpur. 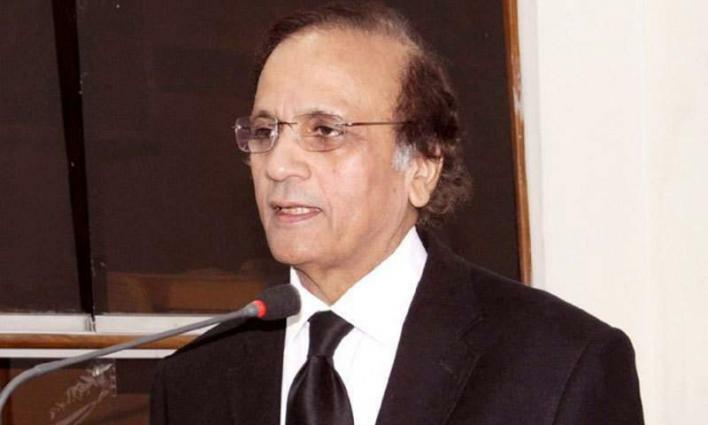 Former Chief Justice of Pakistan Justice Tassaduq Hussain Jilani will be the Chief Guest while Chief Justice Lahore High Court Justice Sardar Muhammad Shamim Khan will be guest of honor. Lawyers and experts of law will address the seminar and highlight the issues related to dissemination of justice in the area.